Children's English for kids. Polish edition. Angielski dla dzieci. Children's English for kids. Russian edition. Английский для детей. 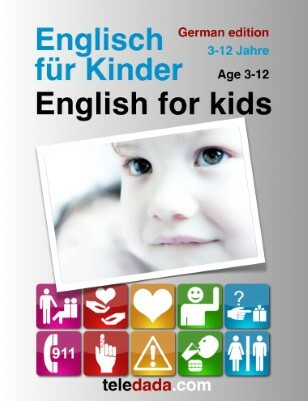 Children's English for kids. Swedish edition. Engelska för barn. 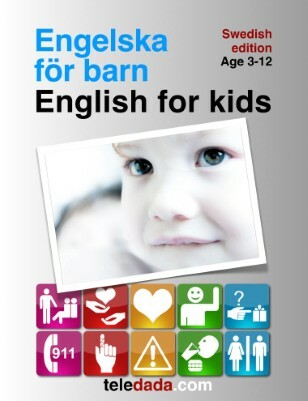 Children's English for kids. German edition. Englisch für Kinder. Travel & Vacations English for kids. Italian edition. Inglese per bambini.